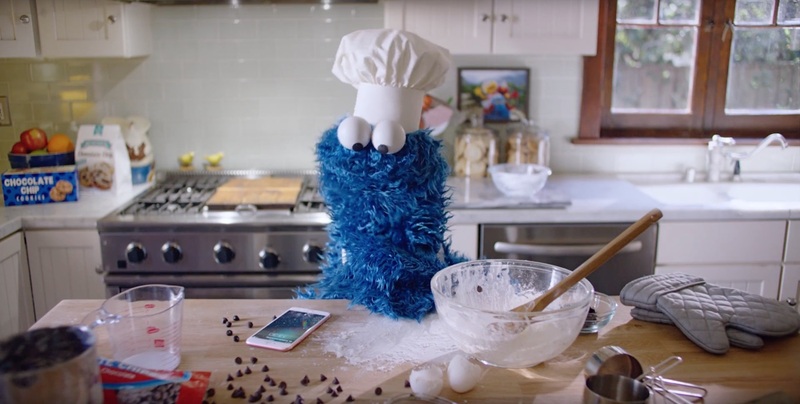 Apple released a new iPhone 6S commercial featuring Cookie Monster. It tries to shows how people can use their iPhone 6S without even need to hold the iPhone in their hands. The “Hey Siri” is available for the new iPhone 6S and 6S Plus model only. In term of the new ads, I think it can be done better. 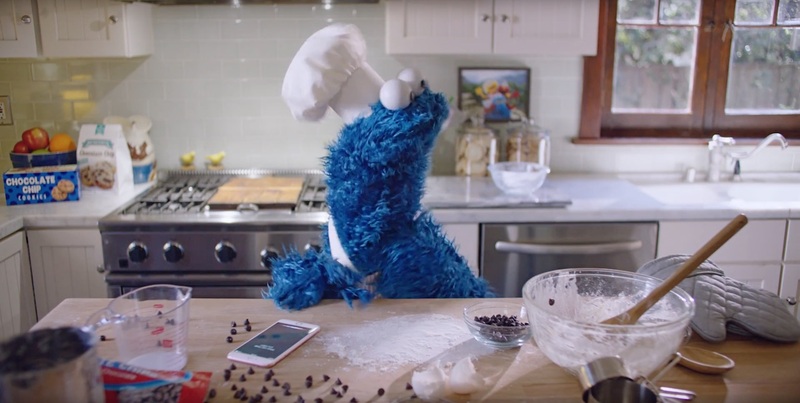 Instead of showing the Cookie Monster feel boring while waiting for his cookie, maybe they can show other features to kill the 15 minutes.